Do you travel for the love of the adventure or do you prefer to be a tourist? Either way, there is so much to explore when you visit an international Farmer’s Market. From the culture of the people, to the native produce and farming, to the traditional homemade fare, to the local crafts, there is something for both the traveler and the tourist. Dive deep into the communities and meet a fantastic world that you may not otherwise see or know about. Dane County Farmer’s Market, Toronto, Ontario, Canada. Photo credit Megy Karydes, Foodie Traveling Mom. I try and immerse myself into the communities I visit, to the extent that I often stay where I can cook or in a small boutique hotel, where the chef or owner may indulge me in preparing my finds. 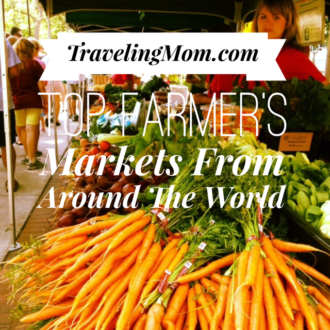 I decided to ask some of my fellow TravelingMoms for their favorite Farmer’s Markets from around the world and here’s what I’ve pulled together. I hope you see why we love them so much and get the opportunity to visit. Our journey begins all the way around the world with Traveling Grandmom, Diana Rowe, in Hawke’s Bay, New Zealand at the Hawke’s Bay Farmer’s Market. It is located at the A & P Showgrounds in Hastings. What did Diana find that she had not seen before? Cold Pressed Extra Virgin Olive Oil. The Village Press olive oil is produced from quality olives pressed in the old style by Hawke’s Bay’s first and New Zealand’s largest traditional press. A sample of the Village Press Olive Oil with a crusty morsel of bread was divine. And, oh my – the garlic/rosemary infused olive oil was made for bread. I also tried the lime and lemon Infused. I bought all three; the latter two will make an excellent light drizzle for a salad dressing. Hawkes Bay Farmer’s Market, New Zealand. Photo credit Diana Rowe, Traveling Grandmom. Aromatics. Hand prepared mushroom products intensely flavored, ready to use. Their Wine Barrel Smoked Mushrooms was awarded the 2009 Cuisine Artisans Award. Why did Diana so love The Hawke’s Bay Farmer’s Market? To start with, it’s New Zealand’s oldest Farmer’s Market and then well, it’s New Zealand. How can you not love that? I would have to agree and would most certainly travel there to experience it! 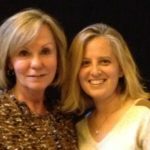 For a full review of the Market you can visit Diana at WineLoversVillage. Let’s head a little closer to home, just across the pond to London, England with Cosmopolitan with Kids TravelingMom, Anuja De Silva. Here we’re visiting The Borough Market. The most unique part of The Borough is that it has been around in Southwark for 1000 years. Yes, I said ONE THOUSAND YEARS! What did Anuja find that she had not seen before? We tried freshly baked bread and local cheese samples from local vendors. Although breads and cheeses can be found at most Farmer’s Markets, each area around the world has their own specialties. The bread is made of traditional recipes and the cheeses are sourced all over England. For example, Alsop & Walker from East Sussex, have created their line of cheeses that will appeal to anyone. The Borough Market, London, England. Photo credit Anuja De Silva, Cosmopolitan With Kids Traveling Mom. What did Anuja love at The Borough Market? When traveling to a cosmopolitan city like London, you have the option to indulge in the best food from anywhere in the world. 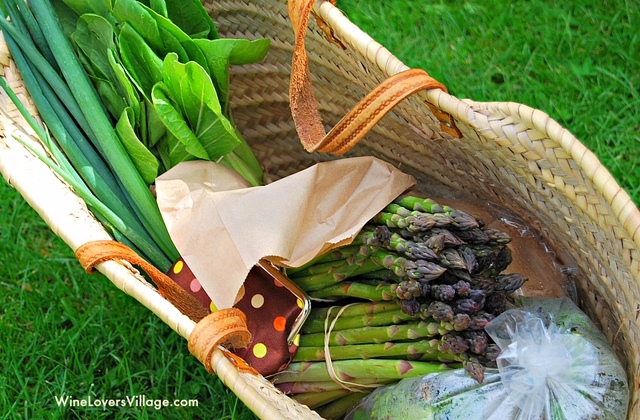 So, visiting a Farmer’s Market is a great way to try what is local in the area and a great way to get fresh fruits and vegetables, if you want to cook a meal or stock up on local products for a picnic. Along with Anuja’s great tip on picking up a picnic, check out these other wonderful tips on watching your budget when traveling to London with kids. A little closer to home, Foodie Traveling Mom, Megy Karydes, visited one of the most amazing Farmer’s Markets that I have seen; The St. Lawrence Market in Toronto, Ontario, Canada. As our resident Foodie Traveling Mom, Megy has visited her fair share of Markets and this one always seems to stand out. We trust our Megy, but National Geographic has also ranked the St. Lawrence Market as the #1 Market in the World. What did Megy find she had not seen before? 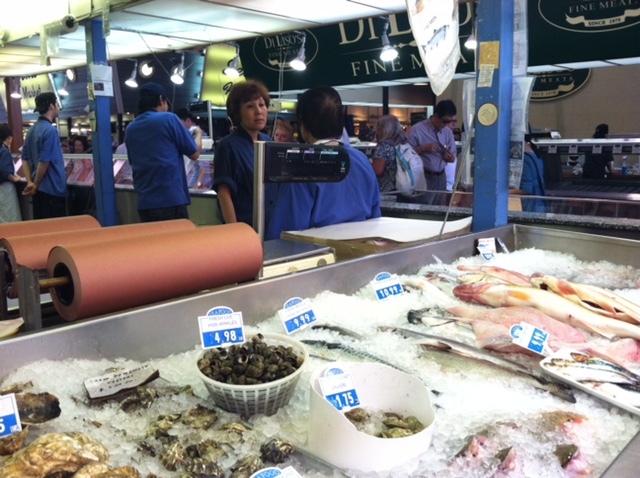 From cheese to seafood to fresh vegetables, this indoor and outdoor market had it all. Because we rented an apartment, we were able to take our breads, fruits, cheese, and meats back to our place to enjoy. One would think that the season on this would be very limited, but it functions as a year around market! It has been a part of the community since 1803, with generations of shopkeepers passing down the traditions. St. Lawrence Market, Canada. Photo credit, Megy Karydes, Foodie Traveling Mom. Why does Megy love The St. Lawrence Market? These types of indoor markets are few and far between in the United States. We loved to see the vendors interacting with each other and their customers. The whole place just bustled with energy. It’s great to see people get excited about fresh and local food. All the local Chef’s raved about the Mercado Agricola Naturel Viejo San Juan. So, it is there we went. The only issue is my husband had to literally pull me away. We had no more hands to carry anything back to the apartment with and had a six block walk home. What did I find I had not seen before? Although I had seen most of what was available in the market from my travels, I am a true believer in using what is local and fresh. 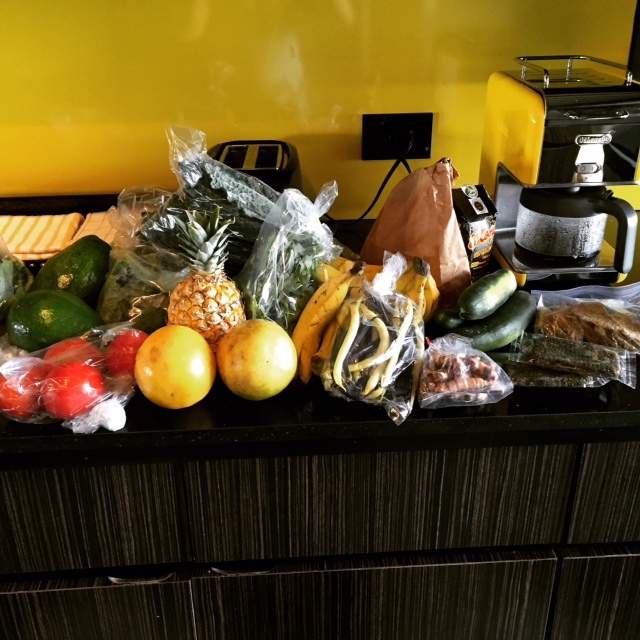 There was so much available, I ended up cooking more meals than I usually do when I travel. From all the organic produce, greens, spices and roots like turmeric, to the shrimp and fish fresh from that morning! I ran home with my load and prepared an all local breakfast. 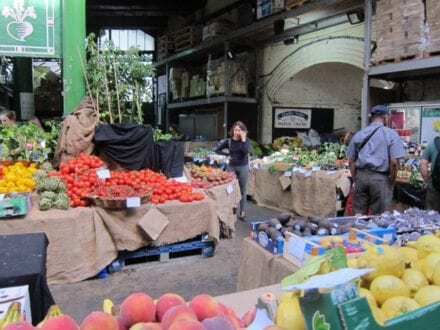 Mercado Agricola Naturel Viejo San Juan. Photo credit Dana Zucker, Triathlon Traveling Mom. Why do I love the Mercado Agricola Natural? The people, the people, and the people. Oh, did I mention the people. Really, it is not a just a Farmer’s Market, but a community. The actual Farmer’s Market is held in the walls of the San Juan Museum! 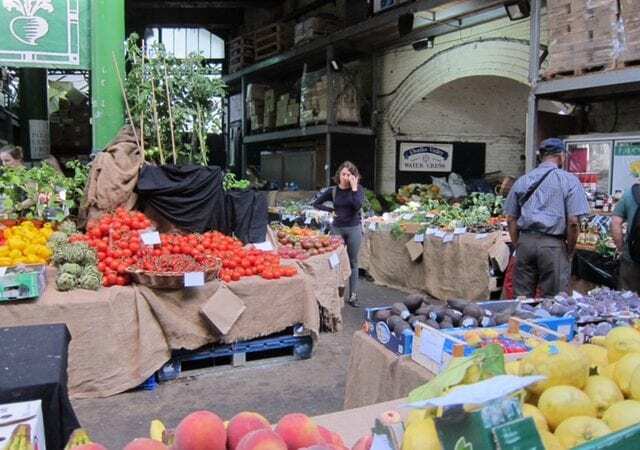 It is a very young market, formed in 2010 out of a desire to provide an organic market to the community and the famers desire to provide organic and sustainable produce and more to the community. The people are a family there and as the farmers arrived, they greeted each other with hugs and samples. The best part of the day was meeting two young farmers with a Community Sustained Agriculture Farm, who not only sold us a share of their weeks goods, but also allowed us to buy a share for their mid-week delivery. We were so thrilled. 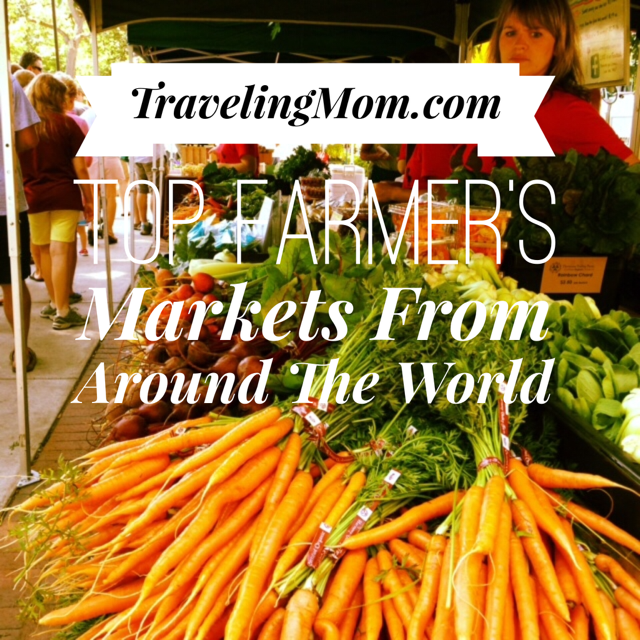 We hope this has inspired you to find a Farmer’s Market on your next adventure around the world and check it out! Previous Post: « What’s the ONE Thing Grown in your Region You’re Most Passionate About?